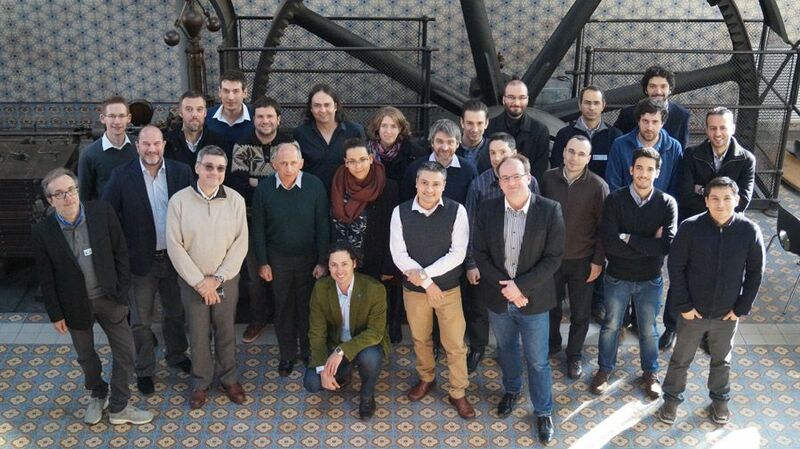 Today, Technnaid has attended to the Kick Off of Meeting of EU funded project “ColRobot”. This Innovation Action which complete title is “Collaborative Robotics for Assembly and Kitting in Smart Manufacturing” aims to develop future robots for industry area. The project envisages the fall of the “wall” that currently separate robot from humans in advanced factories around the world. ColRobot combines cutting-edge European robot technology and end-user requirements for complex automotive and aerospace assembly processes to create an integrated system for collaborative robotics. To achieve this goal, the participants in this project include RENAULT and THALES ALENIA, two of the most important manufacturers at an European level. 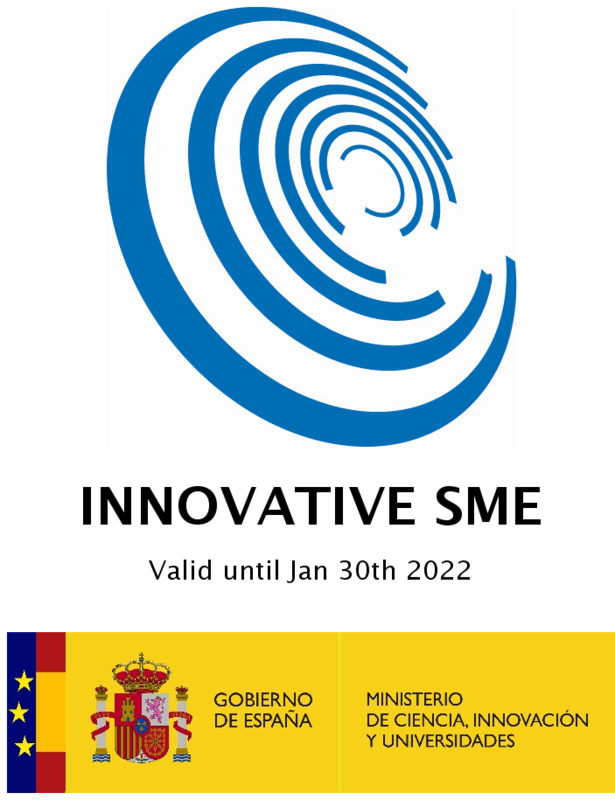 Besides, different European universities as University of Coimbra or University of Modena and Reggio Emilia and innovative SMEs as AKEO Plus, AIMEN, CITC, ENSAM, Fraunhofer FF, INESC TC, and Technaid. On this H2020 project, Technaid will provide our expertise on inertial technology to improve the State of the Art on Human-Robot Communication. We are proud to participate on this ambitious project that promotes the robotic industry in Europe.